It is with great pleasure that we celebrate the achievements of the Nikonians who chose to participate in the 2006 Nikonians Photo contest. Nikonians was founded to share, learn and inspire amongst Nikon users, in a friendly and creative environment. Over 2006, the Nikonians members Galleries grew to over 50,000 images we thoroughly enjoyed. Hewlett-Packard, Phase One, Nik Software sponsored our contest. To them, our high appreciation. Entries to the contest were not only numerous but of high quality. 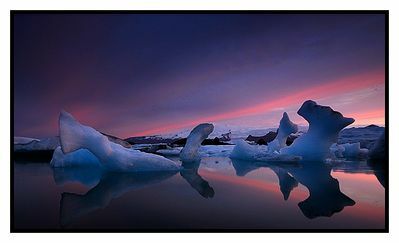 A wonderful collection of 18 images was the resulting 2006 Nikonians Photo Contest finalists gallery. Nikonians decided to grant 1st, 2nd and 3rd place awards for 2006. The panel of judges from the Nikonians Masters Society, composed of outstanding professionals and highly advanced amateurs around the globe, casted their votes. We are very happy to announce the winners of the Nikonians Photo Contest 2006 and to present you their outstanding images. Our congratulations to all participants and to the winners. 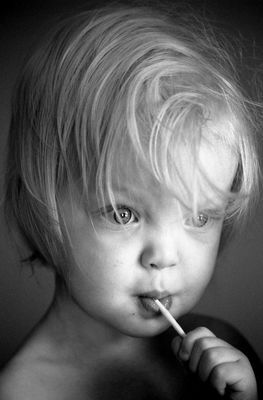 1st Place - "Day Dreamer"
"This is a very special portrait from the facial expression to the wonderful lighting to the quirkiness of the lollipop." focus of the eyes draw the viewer into the photo. Very well done!" 2nd Place - "Gentle Gentoo"
" A unique image with a dynamic composition and a lot of humor. Penguins are famous for ignoring people, and these two are doing it extremely well, each in their own way. "Black and white seems the perfect choice for this subject. 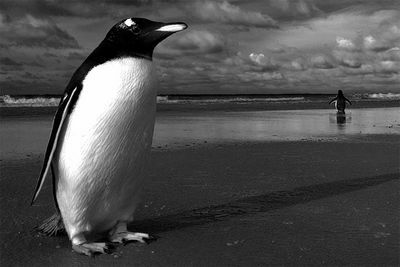 The textures of the penguin, the sand, the clouds are all very detailed and in perfect focus. This is a wonderful composition that makes the viewer smile. This was very well seen and captured!" "A wonderful landscape where shape becomes the center of a very strong image emoting the frigid climate." "This is a beautiful image, with wonderful colors. Even with the irregular ice shapes, there's a lot of symmetry in this image, including the bands of colr in the sky. The other thing that is interesting is the contrast of coolness and (almost) warmth - particularly the pinks and blue-grays." Nikon, Nikonos and Nikkor are registered trademarks of Nikon Corporation. nor with any of its subsidiaries or affiliates in any way. with a monitor resolution of 800 x 600 or higher.